Buy Online Herbal Hills Women’s Health Kit – Femohills Kit which is a Fast, Effective & Complete result for Women’s Health. It is a long-term, non-surgical approach to benefit women in all stages of their life. It contains 3 products Medicated Ghee Formulation Femohills 30 Soft Capsules + 2 single herb supplement Shatavari 60 capsules & Methi 60 capsule. This unique and excellent combination is the perfect Women’s Health Supplement Kit. These capsules are ideal for providing hormonal balance & nourish & strengthen the female reproductive system. The ingredients in Femohills capsules has uterine & rejuvenative properties which has nourishing effects on the female reproductive system and helps maintain health & well-being throughout all stages of a woman’s life. 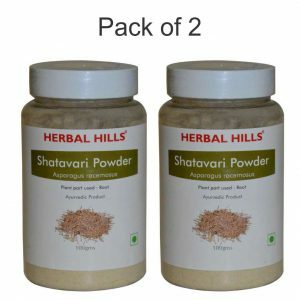 Shatavari capsule has adaptogenic, galactogogue and rejuvenative properties & is a rich source of protein. It is one of the most potent & safe lactation promoting agent. Helps to nourish & strengthen the female reproductive system. Methi capsule has analgesic & anti-inflamatory properties which may reduce inflammation of the uterus & joints. However, Femohills kit was created to work on Women’s health without any side effects.